Already in Vienna we got the hint that the Serbian border town Subotica is in terms of migration a very important node. 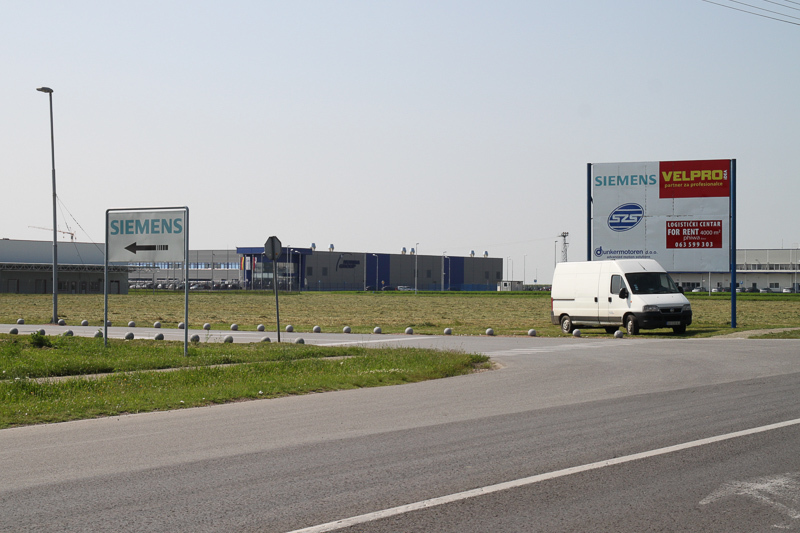 It turned out that beside that it has even a Special Economic Zone for producing and processing goods. As well it will be an important hub for the planned and controversially South Stream Pipeline.